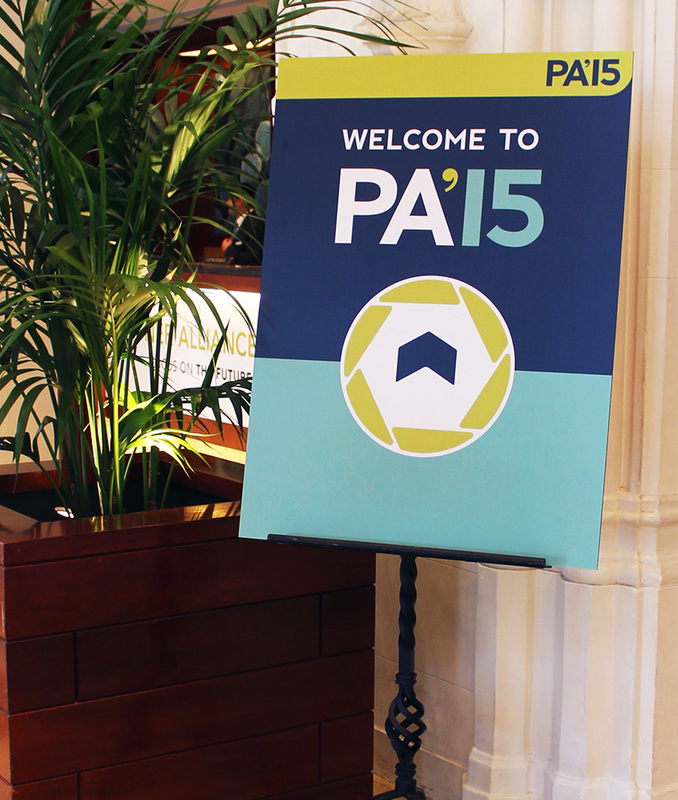 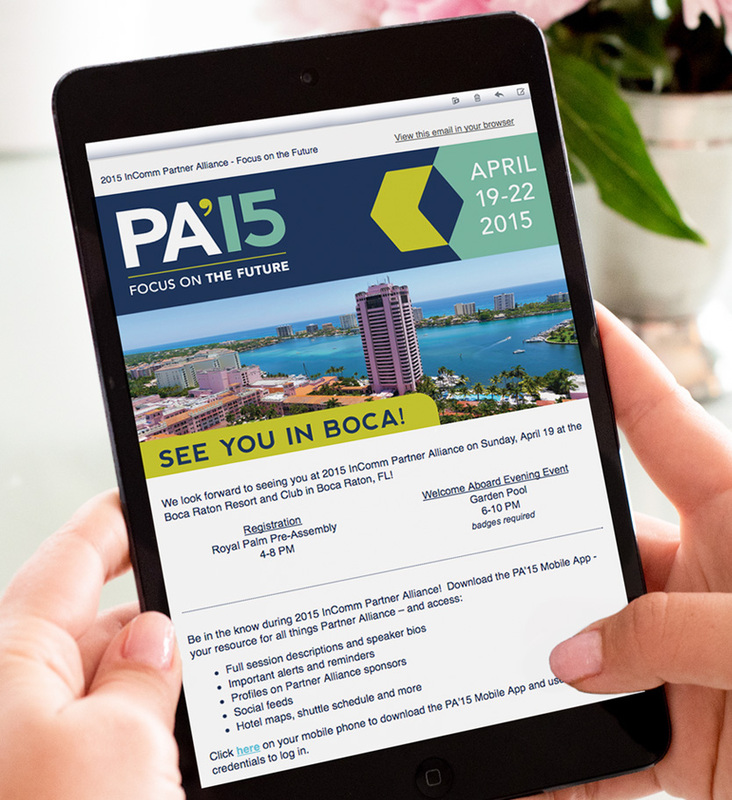 Partner Alliance is the annual conference hosted by InComm, the leader in prepaid and payment technology. 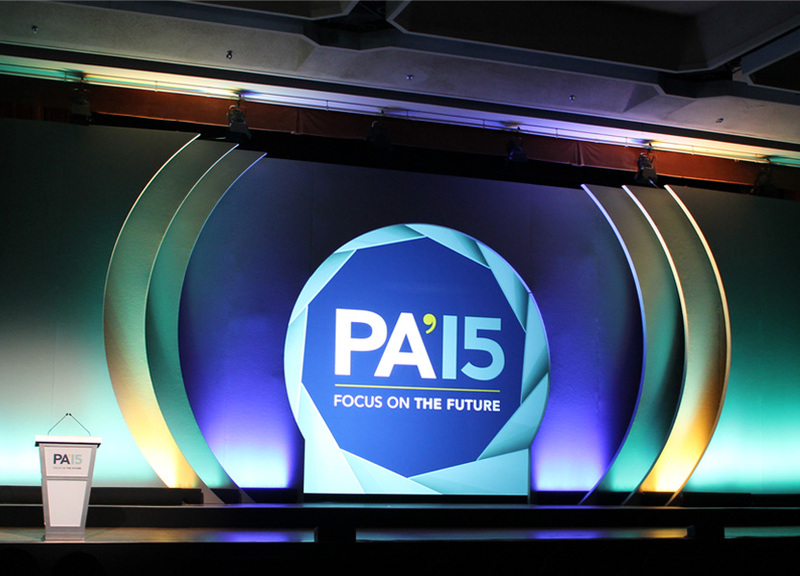 Every year a unique theme and coinciding brand are created for the event. 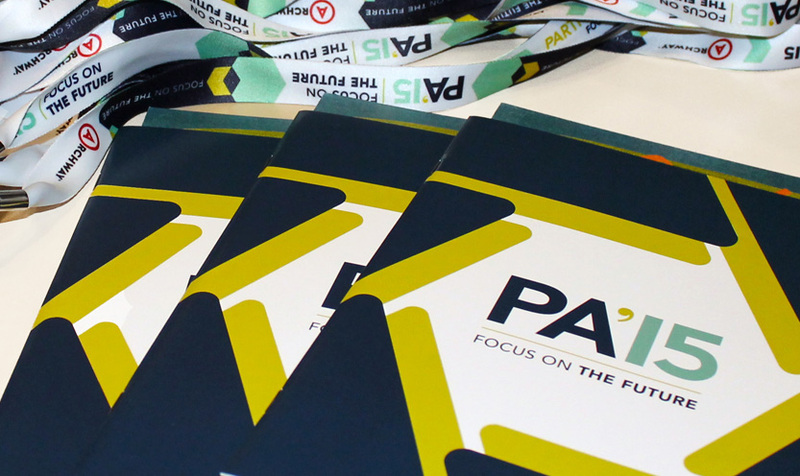 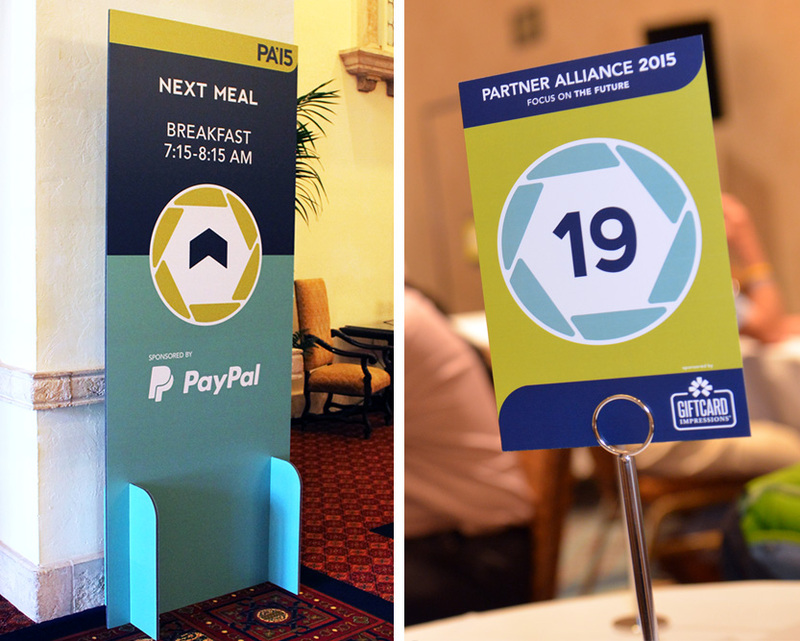 After developing the look and feel for Partner Alliance 2015 over 300 print and digital pieces were created, including wayfinding signage, email templates, brochures, app graphics, and window clings, to name a few.